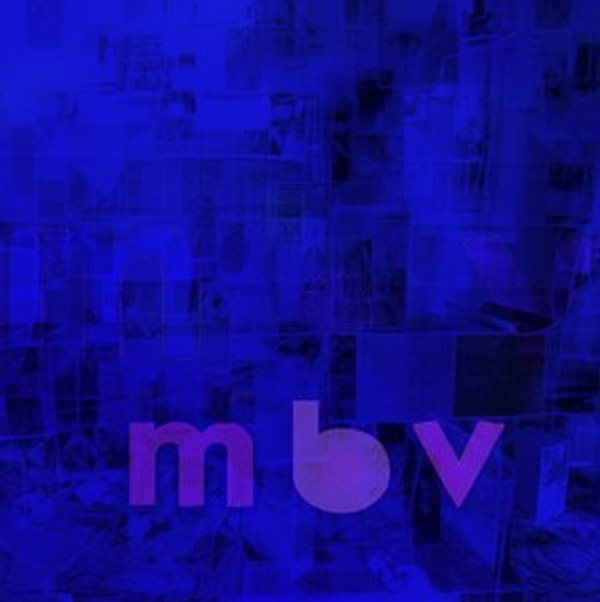 2013 was a year of unexpected surprises, including new material and tours from My Bloody Valentine, Sebadoh, The Postal Service, The Pixies, The Dismemberment Plan, NIN, Beck, Lucius Jackson, Neutral Milk Hotel, Deltron 3030, and more. Below is a sampling of my favorite surprises of 2013. 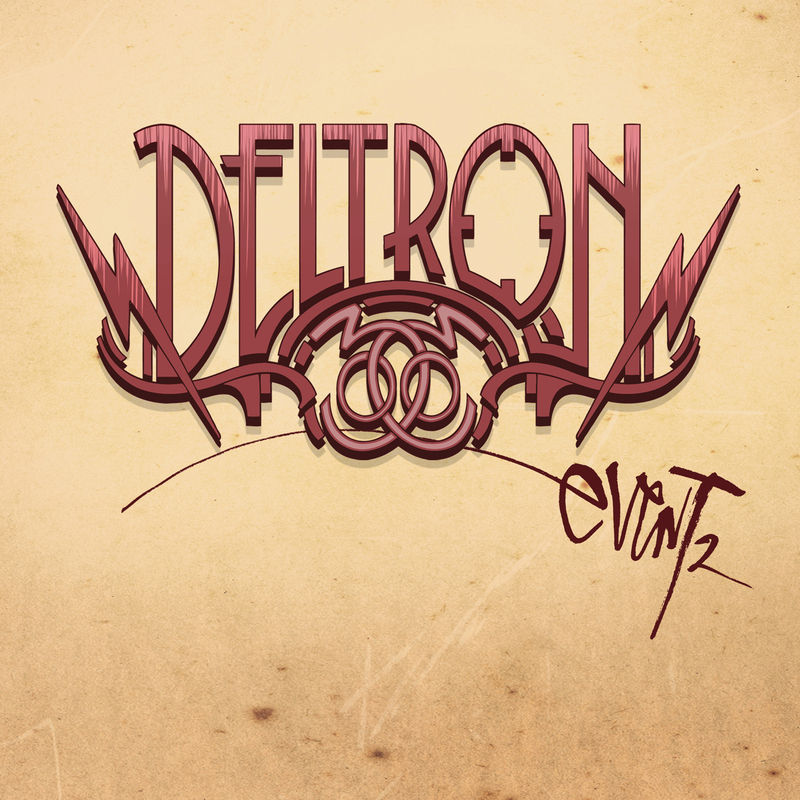 It’s been 13 years since Dan the Automator, Del the Funky Homosapien, and Kid Koala joined forces as Deltron 3030 and released their debut album. Though I didn’t enjoy waiting for Event II, it was well worth it. 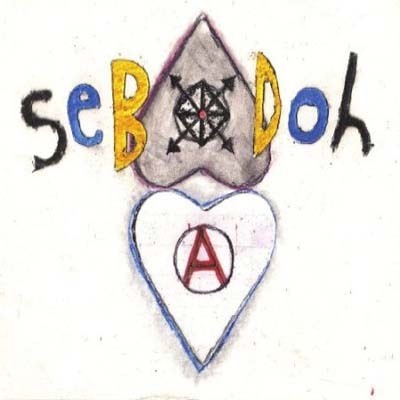 Defend Yourself is the 8th studio album (and 1st in 14 years) by Sebadoh. I don’t think i’ll ever get tired of “I Will,” which makes the perfect lead-off track for this rather eclectic album. 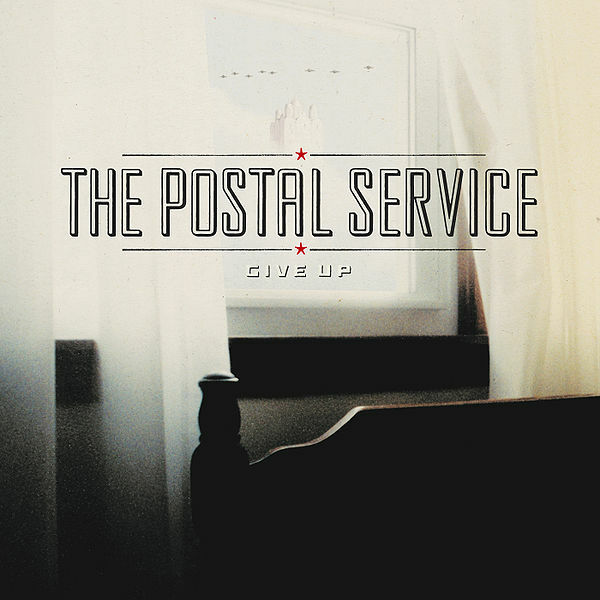 Though we’ll probably never get a new album from The Postal Service, 2013 marked the 10th anniversary and deluxe reissue of the supergroup’s debut album Give Up. Along with a extensive “reunion” tour, the group released two brand new tracks, including this little gem. Of all the surprises this past year, there was one definititive highlight. 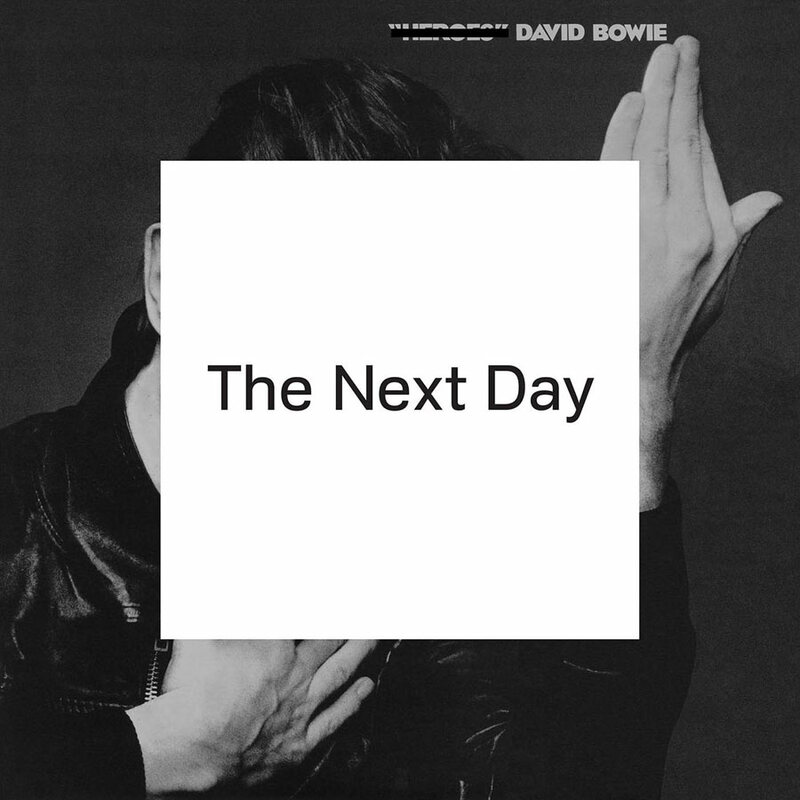 After 10 (long) years, the one and only David Bowie released his 24th studio album – The Next Day. This is my favorite album of the year and there really isn’t a bad track on it. But in my opinion, “Valentine’s Day” is the standout track. Right when you hear that first guitar riff you know, this is a David Bowie song…and it’s fantastic.